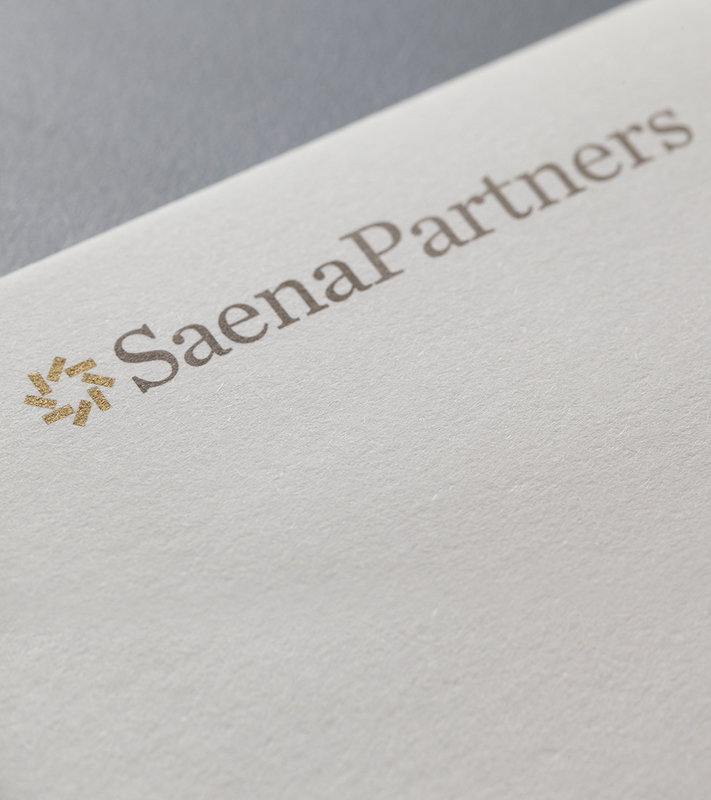 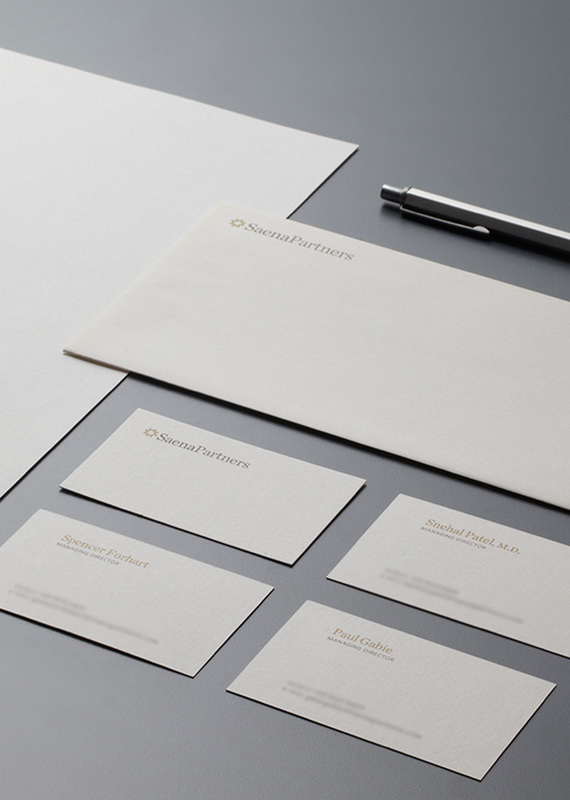 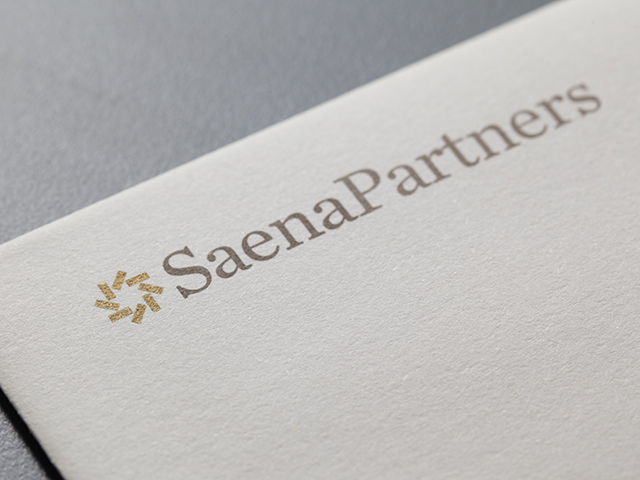 Identity design for a new investment firm. 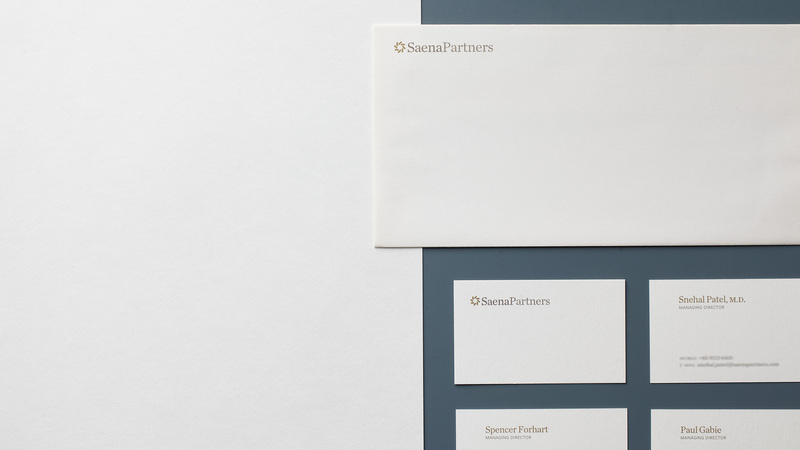 The client is a private equity led investment firm that specialises in early stage companies in the healthcare industry. 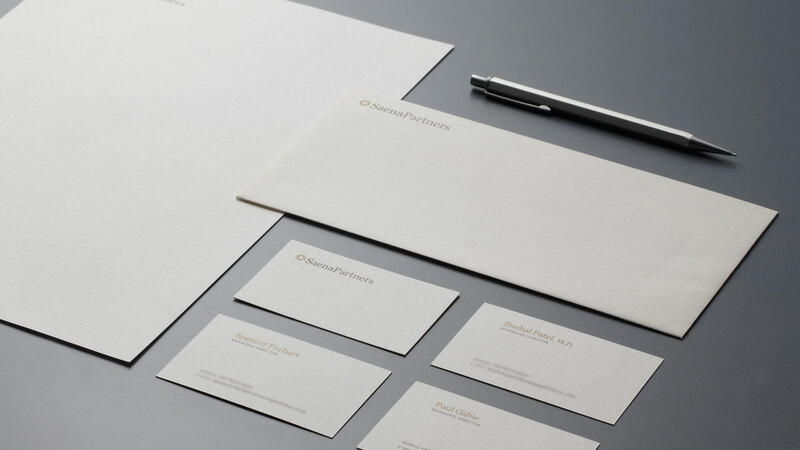 The identity we created reflects the firm’s philosophy and process of nurturing young entrepreneurs through the subtle use of negative space within the logo.